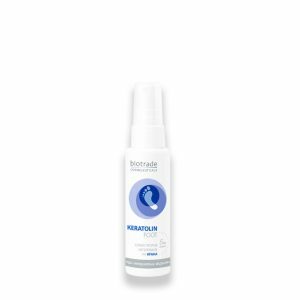 Help in the repigmentation of vitiliginous skin. If depigmented patches appear on your skin you should consult a dermatologist, as s/he is the only one who can diagnose the condition and suggest a suitable treatment. Vitix gel has an innovative mechanism of action that improves the physiological balance of free radicals within epidermal cells (melanocytes and keratinocytes) due to a patented vegetable extract, rich in antioxidants. 2 applications a day for a minimum of 3 to 6 months in combination whith phototherapy or heliotherapy. Vegetable active ingredient with strong antioxidant action. Loss of the melanin in the melanocytes is the essential factor which influences the symptoms of vitiligo. A patented plant complex with anti-oxidising properties has been found to be capable of restoring normal levels of melanin in vitiliginous melanocytes. 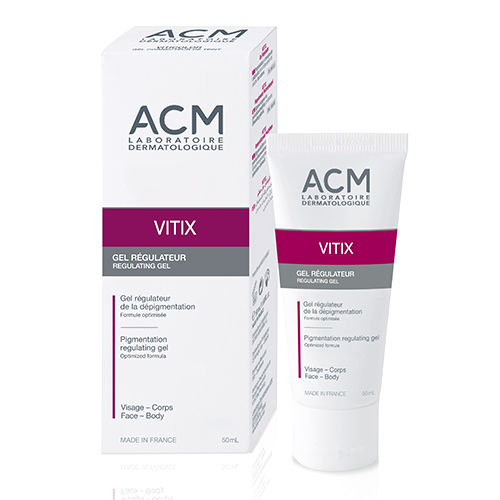 De facto, ViTiX® is a dermo-cosmetic product containing a plant extract with considerable anti-oxidising properties. It comes in the form of microspheres, such that its stability may be guaranteed. The formula of ViTiX® makes for excellent cutaneous tolerance. 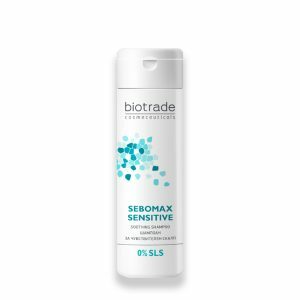 It is not greasy, is easy to apply and penetrates fast. Studies carried out on ViTiX® demonstrate that regularly applying it (twice a day in combination with phototherapy or heliotherapy) may prevent the loss of pigmentation from progressing, stop it developing and, in many cases, enable satisfactory repigmentation to be achieved.